Every year on 20th October people in Vietnam celebrate “Ngày phụ nữ Việt Nam” – the Vietnamese Women’s Day. This national women’s day has a significant importance. Whether wife, girlfriend, female relative, friend or colleague; on this day Vietnam shows his love and respect for the Vietnamese women. All women will receive gifts and best wishes. Furthermore, this day is also a dedication to the economic, political and social achievements of women in Vietnam. We also give our best for the Br24 power-women at this day. And celebrate with flowers, music and all that comes with it. An old Vietnamese saying “Giặc đến nhà đàn bà phải đánh” – “When the enemy is at the gate, the woman goes out fighting.” shows, that the role of women in Vietnam has long been linked to the struggle for independence. It was on October 20th, 1930, when the Vietnamese women supported by the Communist Party of Vietnam, united against imperialism and formed an organization that was later known as the Vietnam Women’s Union. Since then, Vietnam celebrates this day to honor the organization and the Vietnamese Women. One of the biggest challenges that Vietnamese women have to face is certainly gender inequality. Like in many other countries in the world, women in Vietnam had to fight to establish themselves and secure their rights. But during the last decades, there has been a major shift in women’s position in Vietnam. There are, for example, no more restrictions for women when it comes to education and the choice of profession. Just consider the fact that with Đặng Thị Ngọc Thịnh, Vietnam has a female vice-president in the government. Both women and men have access to colleges and universities. Many women of the Br24 team have a university degree, for example from the National University of Hanoi, the Diplomatic Academy of Vietnam, the Hanoi University of Business and Technology or even from universities abroad. And whether women or men, we support our Br24 talents through regular training programs and further education. Vietnam has successfully improved gender equality in the labour market. For example, the wages of women in many countries are often still lower compared to those of men; even at the same educational level. Vietnam ensures the principle of equal pay for work of equal value. We fully support these positive developments. We are open to a diverse and balanced work environment, which also means gender equality. In all our departments, women are represented in a variety of positions; whether in IT, marketing & sales or design. For example, in the 3D department, the quality control lies in the hands of a woman, many women are engaged in out trade union representation, and these are just a few examples. Gender equality plays an important role at Br24 in every respect. We are focusing on the skills, not on the gender. 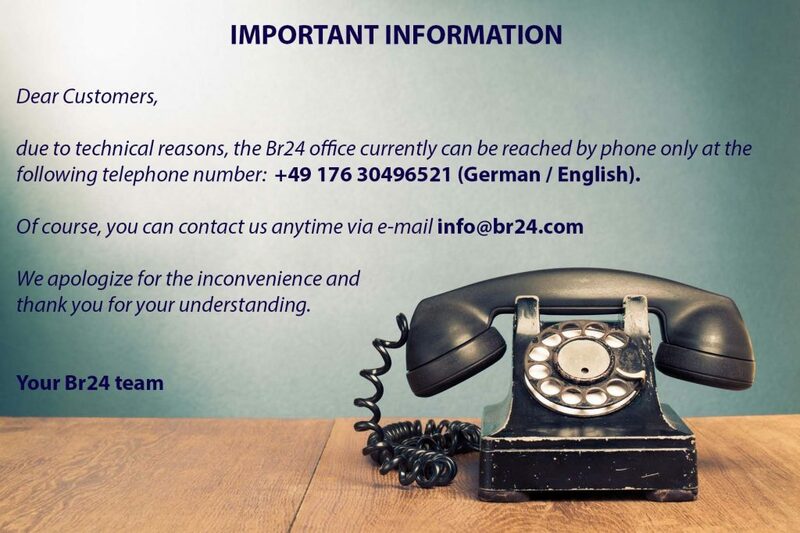 It is particularly important to us that everyone at Br24 is treated equally. We believe that we only can benefit from the rich diversity of our employees and their talents. Vietnam has not yet reached the end of the road regarding gender equality. But the country and the Vietnamese women are facing these challenges and we have no doubt that they will succeed. Happy Vietnamese Women’s Day from Br24!